Continuing their popular Art Of series of movie tie-in books, Marvel presents its latest blockbuster achievement! 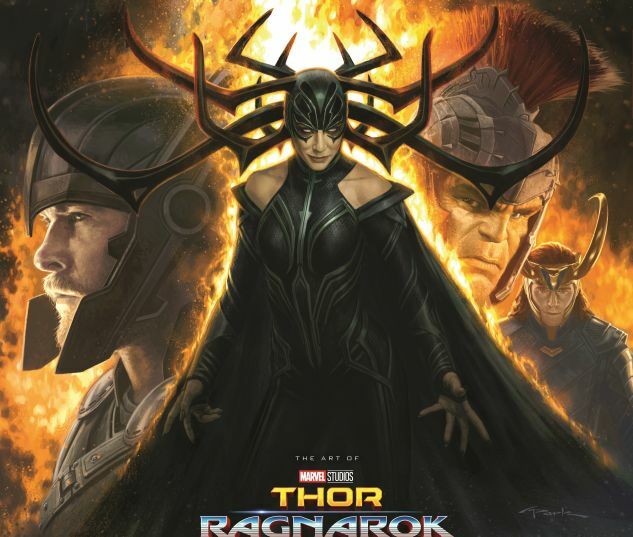 Featuring exclusive concept artwork, behind-the-scenes photographs, production stills, and in-depth interviews with the cast and crew, this deluxe volume provides insider details about the making of the highly anticipated film. 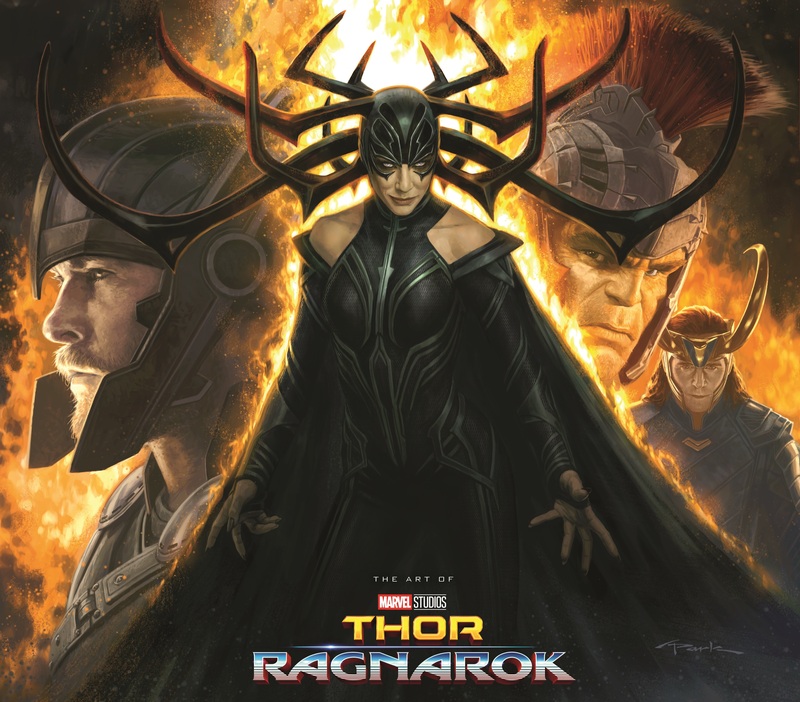 Get an exclusive look at the art and designs behind the Mighty Avenger's newest fi lm in this latest installment of the popular ART OF series of movie tie-in books! 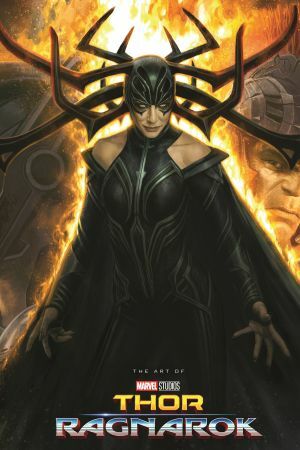 A new all-powerful being threatens the destruction of Asgard, but Thor is trapped on the other side of the universe and must race against time to save his civilization. Go behind the scenes with exclusive concept artwork and in-depth analysis from the filmmakers in this keepsake volume!